The B.o.S. premium powder coated kettlebells give you everything that you're looking for in a non pro grade bell. They are perfect for any box, gym, or garage. 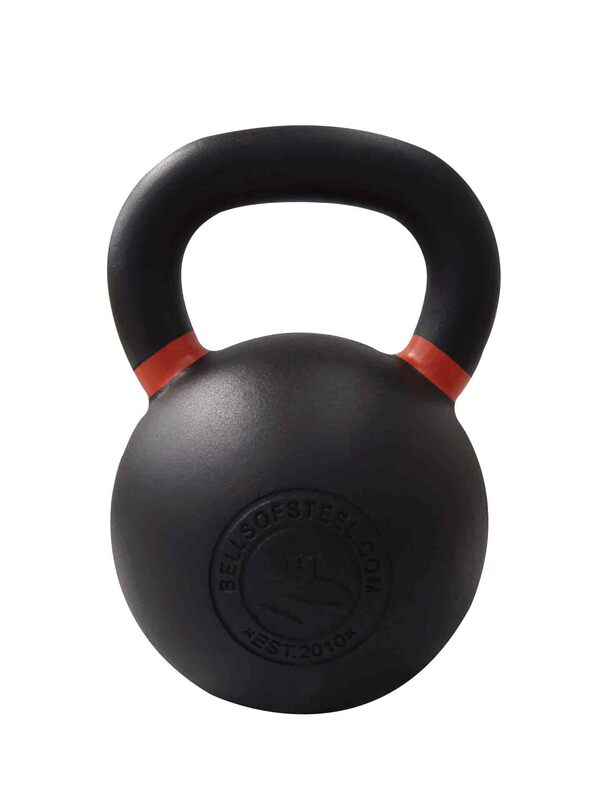 Kettlebell ; powder coated to give you everything that you’re looking for in a non pro grade bell. They are perfect for any box, gym, or garage. What’s so great about the B.o.S. powder coated bells? – Powder coated matte black which means no chipping. They also hold chalk better than traditional bells. – Colour coded handles means it’s easy to find the size you’re looking for, even when you’re blinded with sweat. – Clean, blemish free and single cast, they will last you a lifetime.